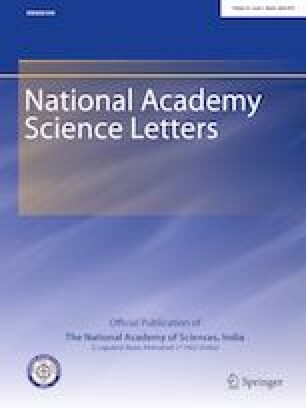 The life history features of the invasive snail Physa acuta occurring in Kolkata was assessed emphasizing the growth and the life table parameters. The growth observed in terms of the weekly changes in the shell length and body weight for a cohort complied with the von Bertalanffy growth equations (for shell length: Lt = 13.651 * (1 − exp(−0.161(t−0.55)) and for body weight Wt = 86.30 * (1 − exp(−0.161(t−0.55))1.811. The generation time (Tc), the net reproductive rate (R0), the intrinsic rate of natural increase (rm) and the finite rate of increase (λ), were respectively, 47.36 days, 644.64, 0.13 and 1.14, which are comparable to the findings made on the P. acuta in other parts of the world. Variations in the life history of P. acuta may be possible if considered over the newly invaded habitats in West Bengal, India. Although the snails are restricted to the sewage drain habitats, in Kolkata, India, the results are indicative of the prospective invasion of the snails to other freshwater habitats, if appropriate measures to control the population are not adopted. The authors are grateful to the respective Heads Department of Zoology, The University of Burdwan, Burdwan, and University of Calcutta, Kolkata, for the facilities provided in carrying out the work. The financial assistance to CS, through the RGNF fellowship, UGC, sanction no. F1-17.1/2012/RGNF-2012-13-SC-WES-24762/(SA-III/website) 28th Feb. 2013 and to SP through MANF, UGC, sanction no. F1-17.1/2013-14/MANF-2013-14-MUS-WES-20114/(SA-III/Website) dt. 06 Feb-2014 is duly acknowledged.